Marine Scotland have given their opinion that an Environmental Impact Assessment is not necessary for constructing a massive oil-rig jetty and one of Europe’s largest caisson ‘dry dock’ gate structures at the Hunterston yard. These developments will require a considerable amount of dredging and impact pile driving and may have significant impact on local marine animals and the integrity of Southannan Site of Special Scientific Interest. Developers and planners seem to be relying on ‘scoping reports’ to capture Ministers opinion and left by the statutory and regulatory authorities to develop their own in-house environmental policy. 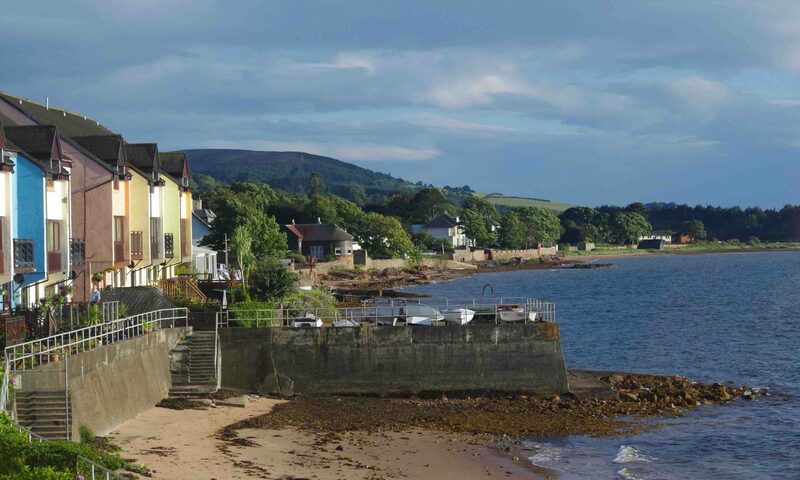 There has been no consideration to wider group and public interests in developing the environmental statements put forward for Hunterston decommissioning yard. This seems contrary to National Planning policy and guidance. This is very worrying – particularly as the NAC officers will push (or have already pushed) for a screening opinion to be decided by them under ‘delegated powers’ as opposed to by the full elected planning committee. When this has happened in the past the officers have refused to publish on the NAC web site any objections they receive – even from the community councils who have a statutory duty to be be consulted. Our democratic rights as a community are slowly but steadily being eroded. To suggest that planning permission for this proposed work could be decided without a full EIS is an absolute farce. I contacted SNH today to ask for a copy of their statutory consultation response that is mentioned in the Marine Scotland screening opinion above. As far as i can make out there is no relevant response with any of the documents on the NAC Planning Portal. 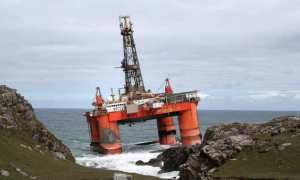 You would think that SNH would have something to say about the potential impacts from oil rig decommissioning on a SSSI site and impacts to protected species. To be honest, i am a tad confused by the whole esoteric planning process. For instance, whats the point of having a statutory Marine Scotland ‘public’ pre-consultation after Marine Scotland and SNH have given their opinion and after the plans have been submitted to planning department?